Stefán Kristjánsson is one of Iceland´s best known fishermen and guide. Stefan has been working as a guide for many years on the River Vididalsa and also many other rivers and Lakes. He caught in the summer of 2014 the biggest fish caught on our beats a brown trout which is est. at 15 to 16 kg. 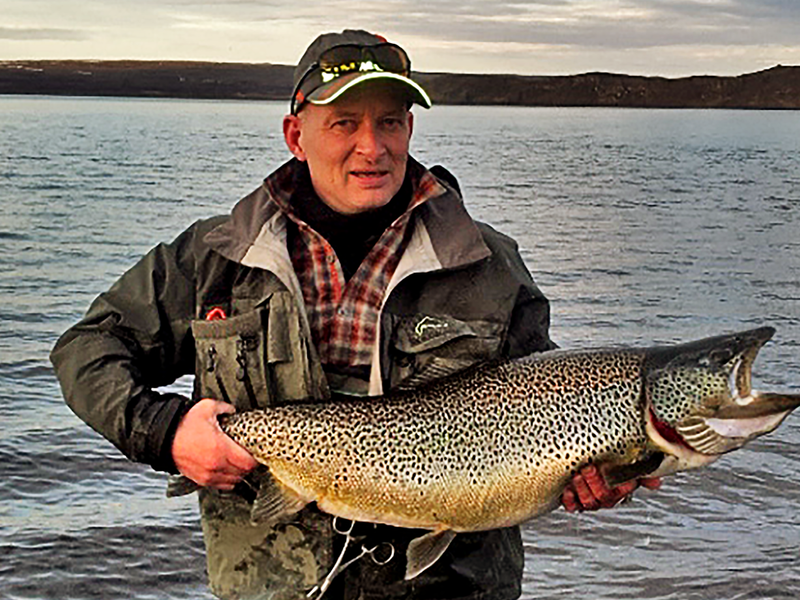 which makes it the biggest brown trout ever caught on fly Iceland. Jóhann Hafnfjörð has been working as a guide in many of Iceland´s top salmon rivers since 1988. Jóhann is also owner and sales manager of Laxabakki ltd. which holds the lease on the River Vididalsa which is one of Iceland´s top salmon rivers.